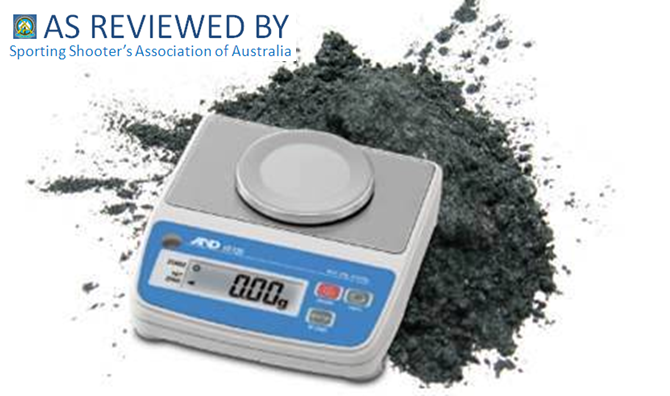 Ideal for weighing out your powder with accuracy, A&D offers a wide range of scales and balances for your weighing and measurement needs. The FX-300i Precision top pan range provides a host of features in a compact, light weight package. All of the traditional A&D functions are present plus a host of innovative features. 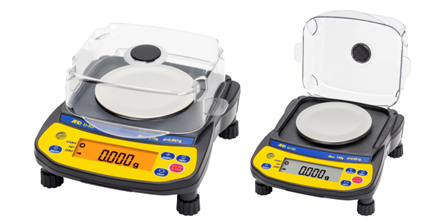 Weighing specification 320gram x 0.001gram or 4900 grain x 0.02 grain.